The police in Plateau have confirmed reports of a fresh attack in the state. 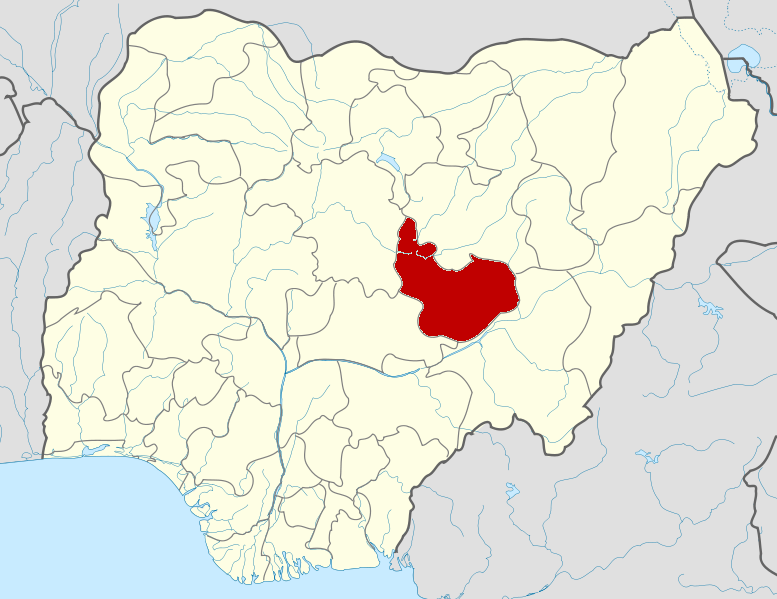 The attack occurred at about 8 a.m on Saturday on some Fulani communities around Police Staff College, Bukuru, Jos South Local Government Area of Plateau State. “Some Fulani hamlets around Police Staff College Bukuru were attacked and one small cow was killed but normalcy has been restored as meeting was held with all stakeholders to resolve the the matter,” the police spokesperson in the state, Tyopev Terna, said. In a letter of complaint signed by the Chairman of Miyyeti Allah Cattle Breeders Association of Nigeria (MACBAN) in the state, Nura Abdullahi, the association accused Berom youth of launching the attack. He said a gang of Berom youth from Kuru came in their numbers and attacked Fulani herdsmen in their residence adjacent to the Police Staff College, Bukuru. “Yusuf Musa Dajji who was one of the owners of the attacked cows reported that over 200 Berom youth surrounded their communities while preparing to go out for grazing. They burnt down their communities. Two herders ( Yusuf Musa Daji and Anas Usman Adam )were seriously injured,” the group added. Mr Abdullahi appealed to the state commissioner of police to investigate the matter and take necessary action. He said since the meeting with President Muhammadu Buhari and Vice President Yemi Osinbajo, the group had been calm but had come under attack for two times. The meetings with Nigeria’s two top officials occurred in the aftermath of the murder of scores of Plateau residents allegedly by armed herdsmen. Plateau is one of the states most affected by violence between herdsmen and farming communities leading to hundreds of deaths. On Sunday, the presidency said most of the violence can be blamed on climate change and politicians who allegedly instigate such violence.